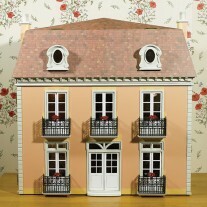 Our aim is to build you a dolls' house which you or a loved one will cherish. 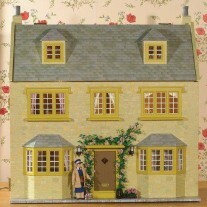 We can build houses specifically for young children but our main business is houses for adults. We also renovate old houses and aim to restore them to their former glory.